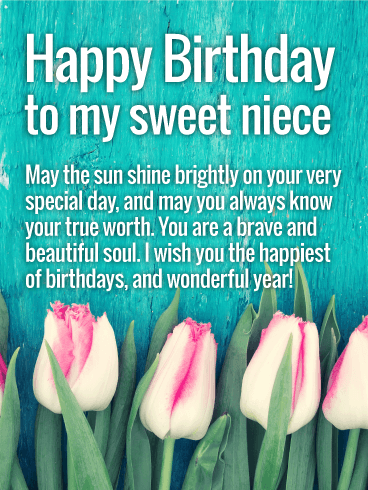 Simple and sweet for a dear niece. 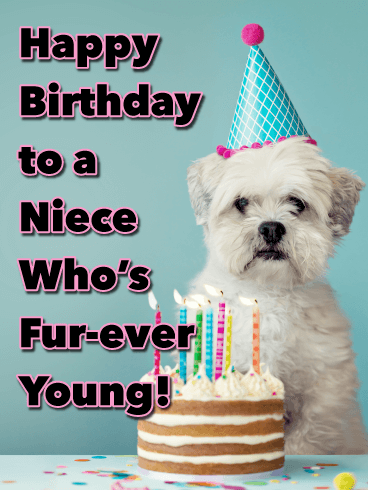 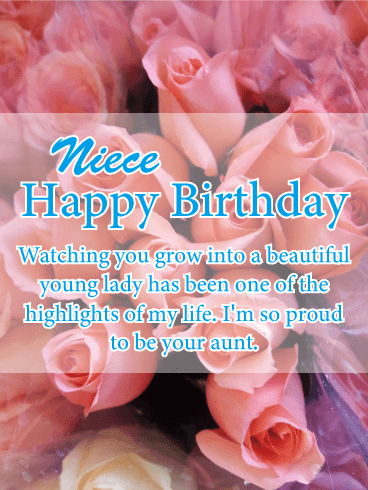 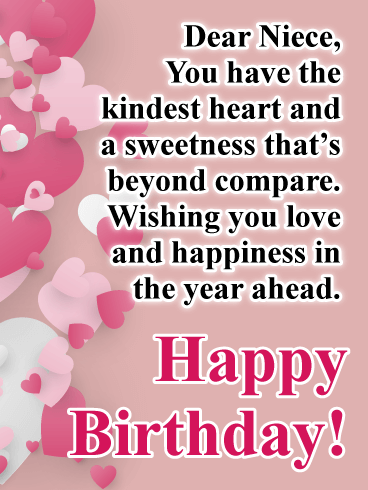 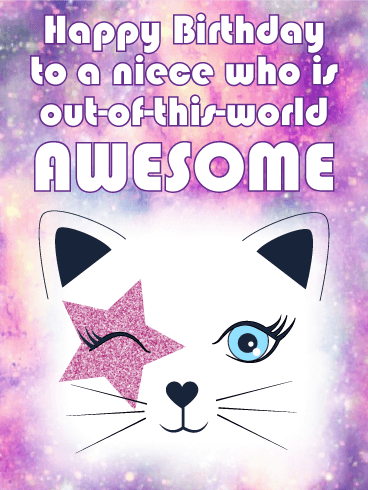 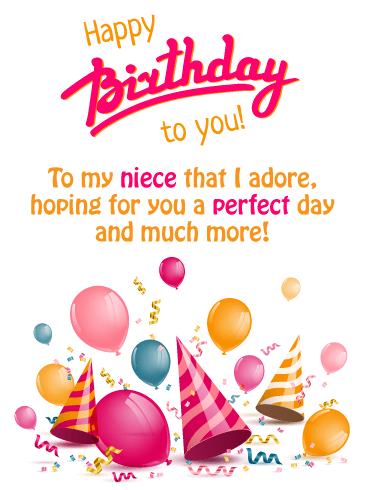 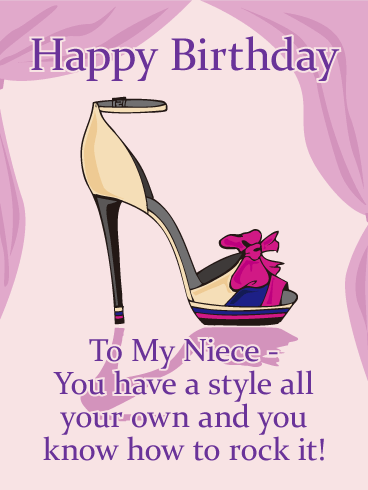 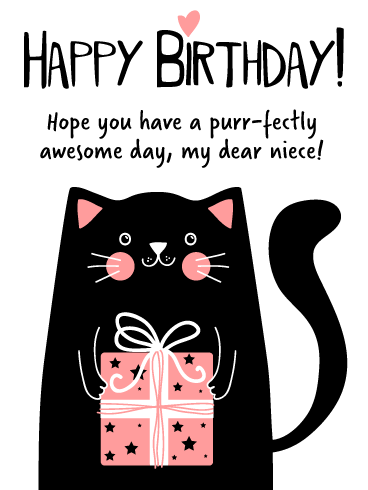 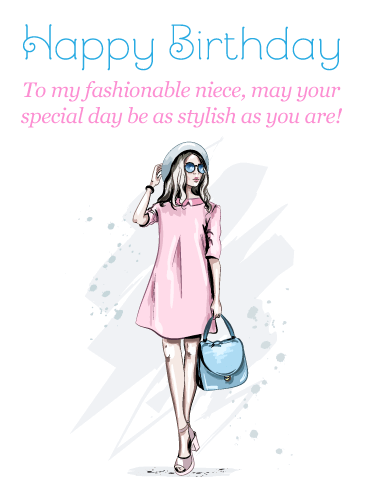 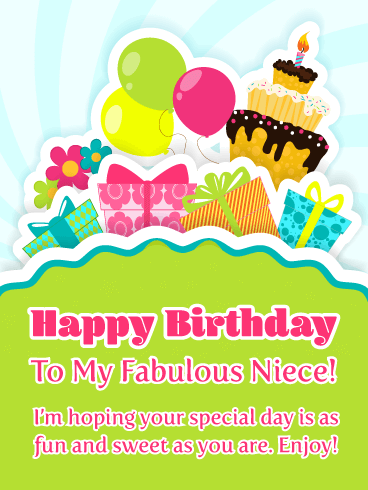 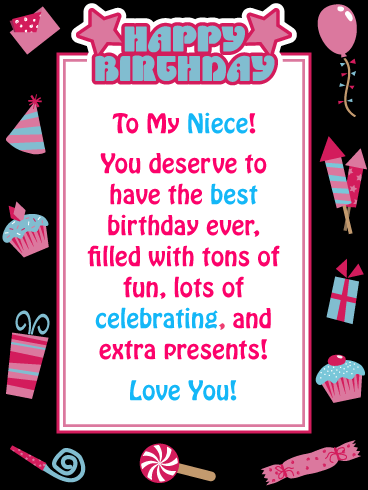 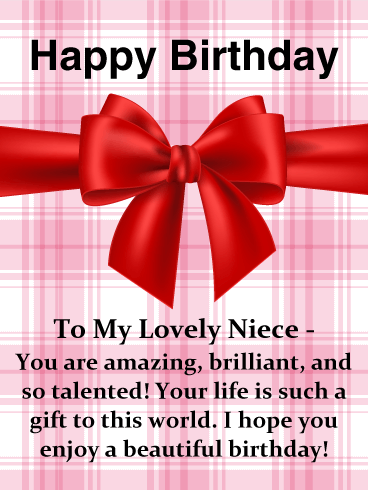 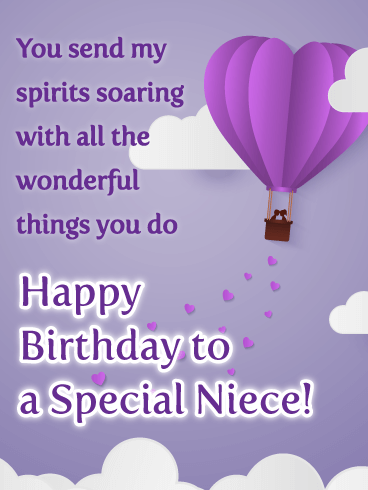 A lovely birthday card for your special niece is a great way to celebrate from near or far. 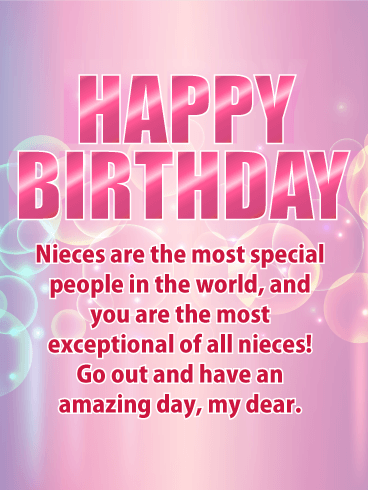 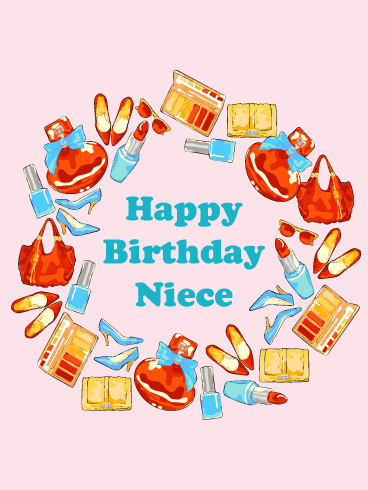 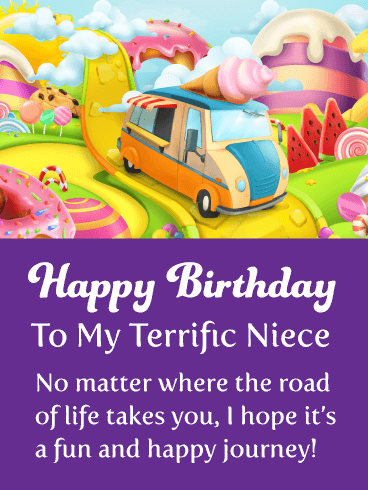 Send your niece warm birthday wishes and blessings for a year full of love. 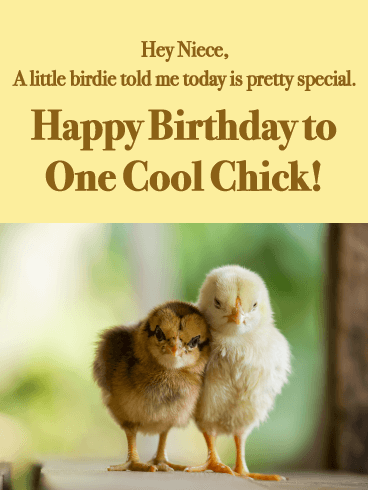 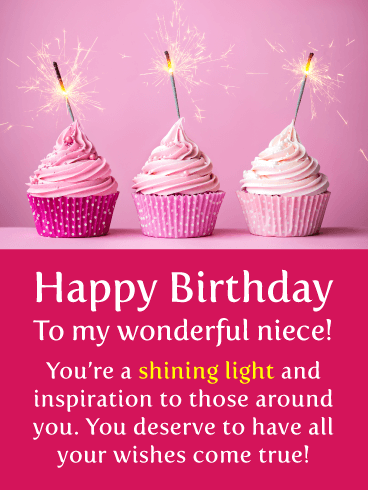 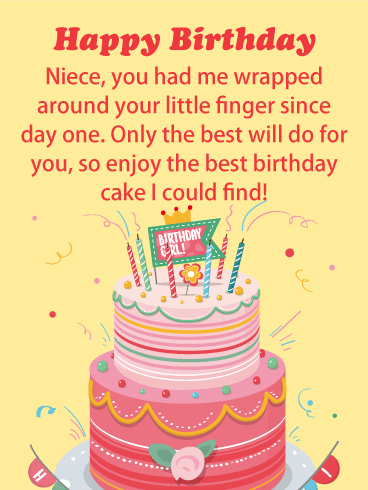 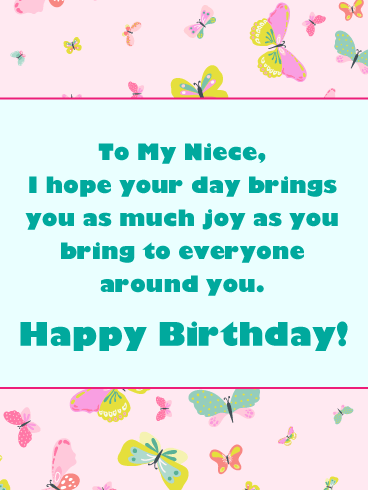 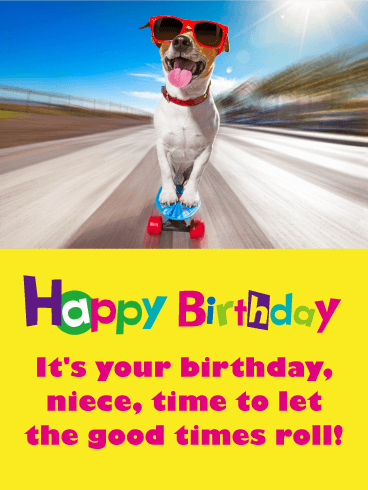 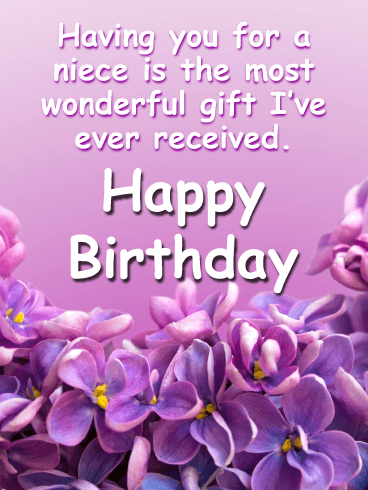 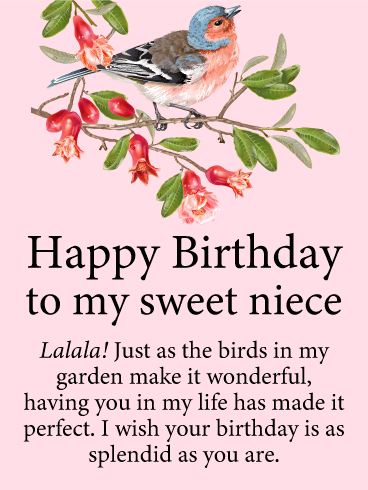 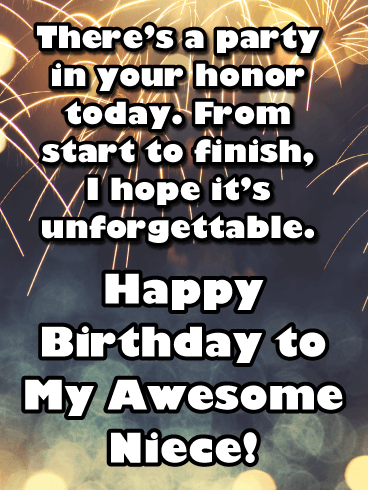 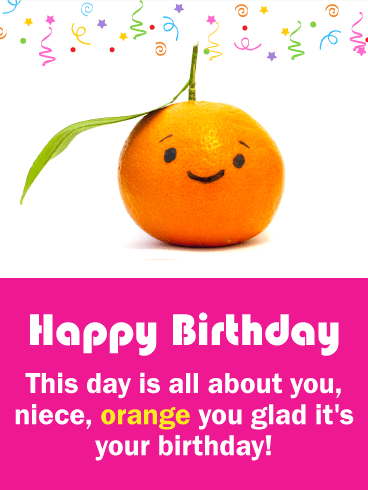 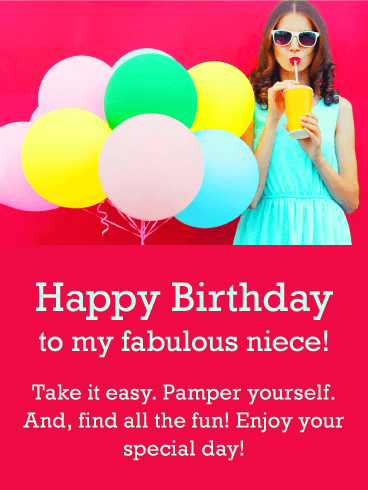 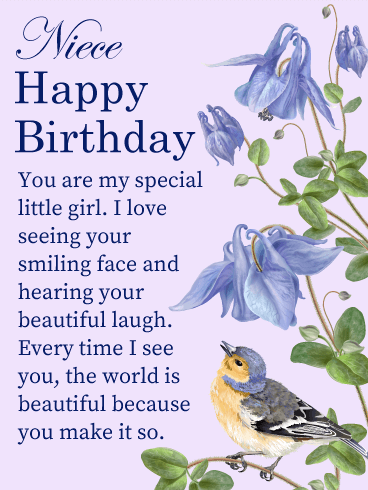 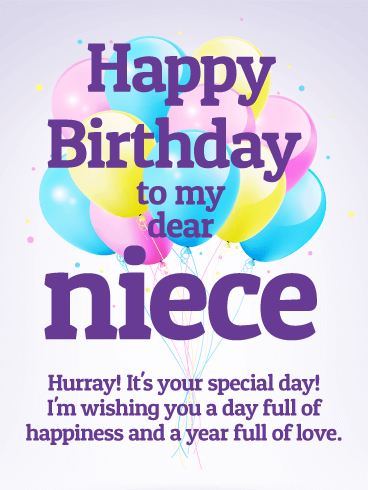 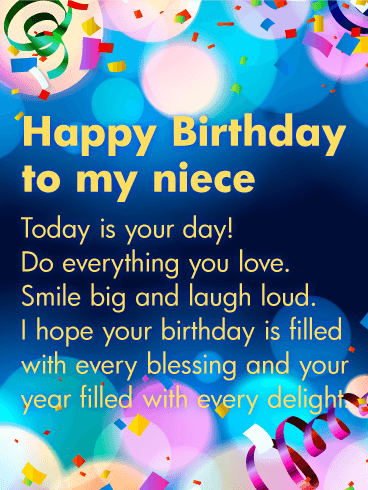 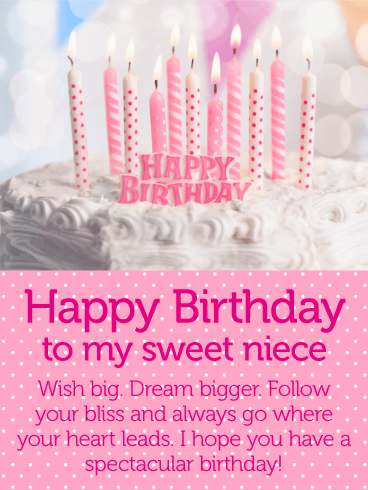 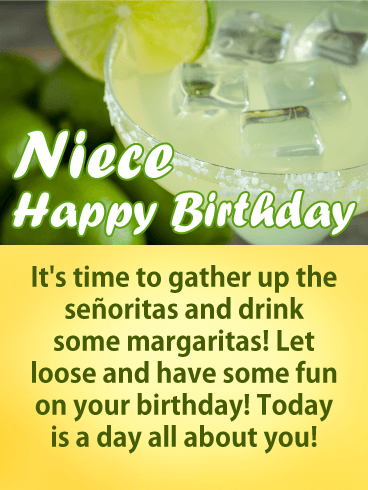 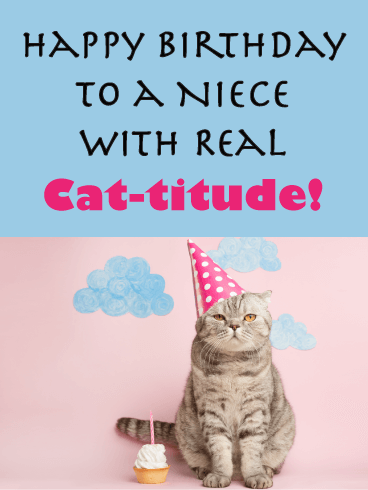 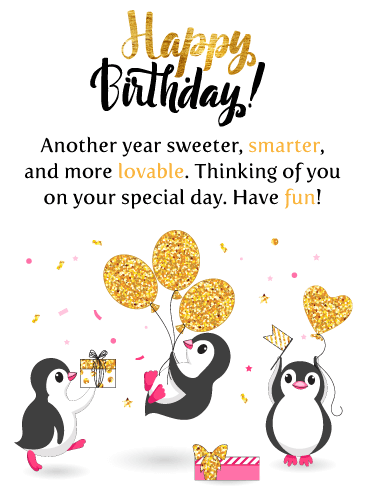 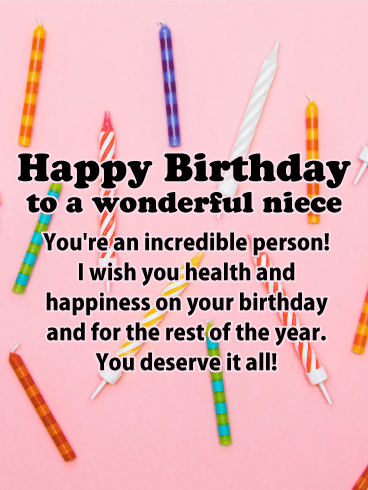 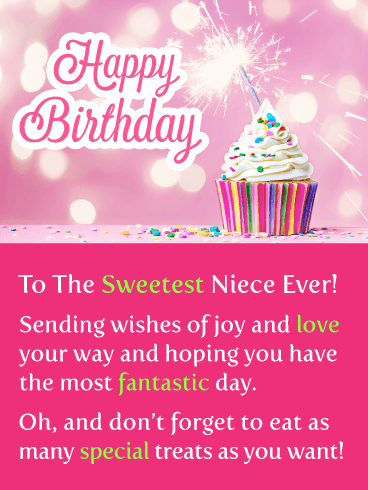 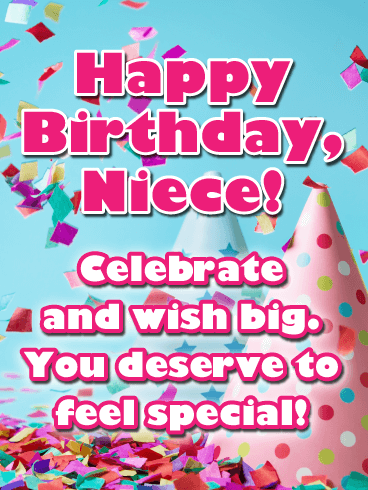 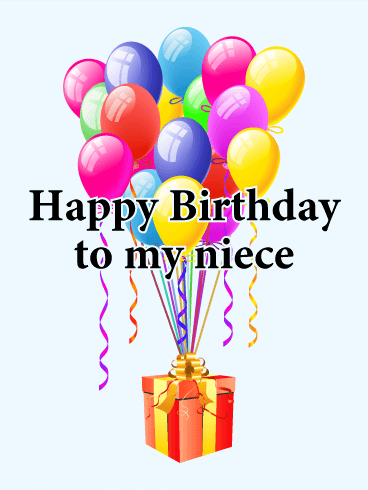 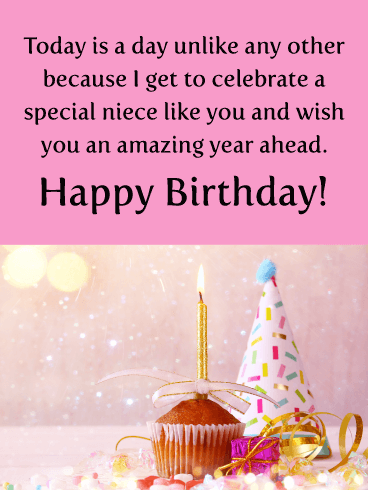 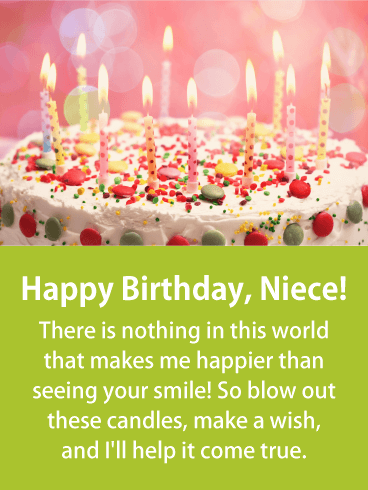 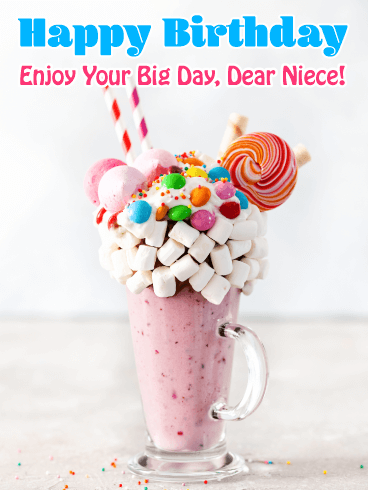 This thoughtful birthday greeting is simple and fast to send to your niece, and a wonderful way to celebrate her birthday.